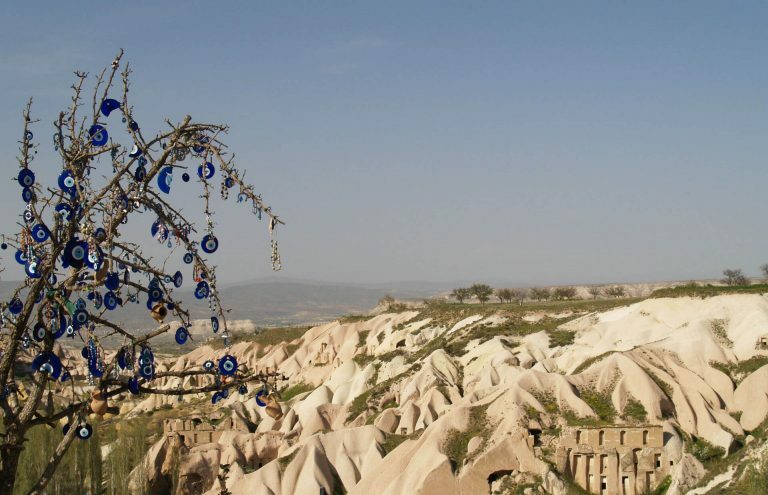 Regardless of which port of call or cruise line, if you cruise to Turkey, we strongly recommend you to take one of our shore excursions designed to get the best destination experience within your limited time frame at your own pace and avoid the crowds for a more profound touring experience. Please click here for descriptions of all the ports of call where we offer experiences ashore. 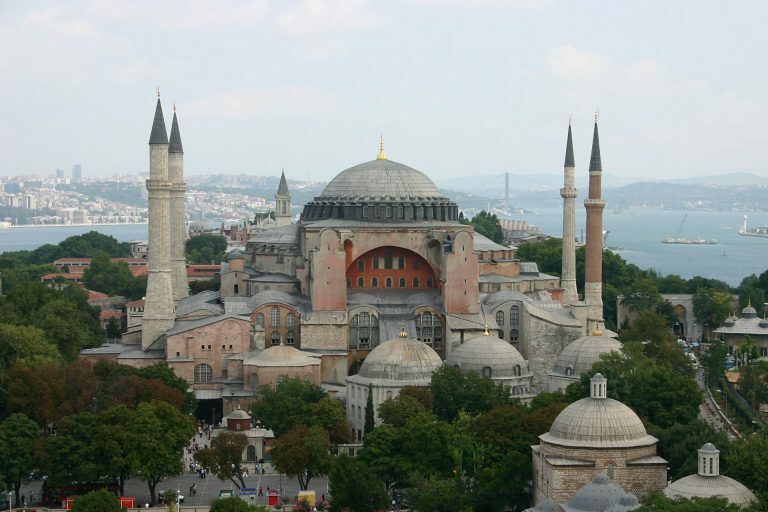 The extraordinary history and culture of Istanbul is unique and either you are a first timer, a repeat cruise guest or on a connecting flight via Istanbul, adding a few days to enjoy the city of embarkation/disembarkation or before/after you connect your flight out of Istanbul. Our pre or post cruise packages offer a unique opportunity to get a better, more relaxed and more in-depth experience. Please click here to see the complete map of the geographical regions where we offer pre-post tours and experiences.